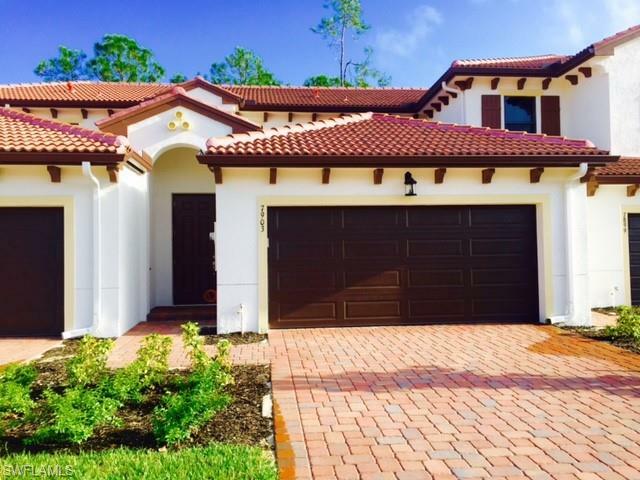 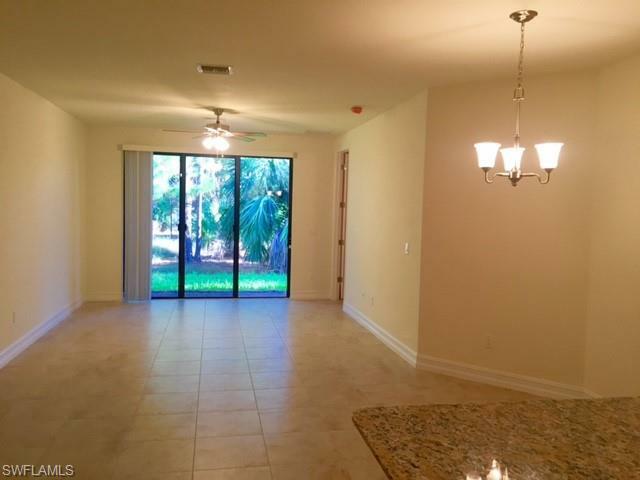 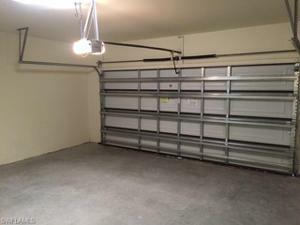 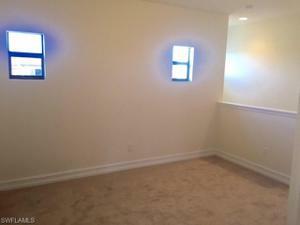 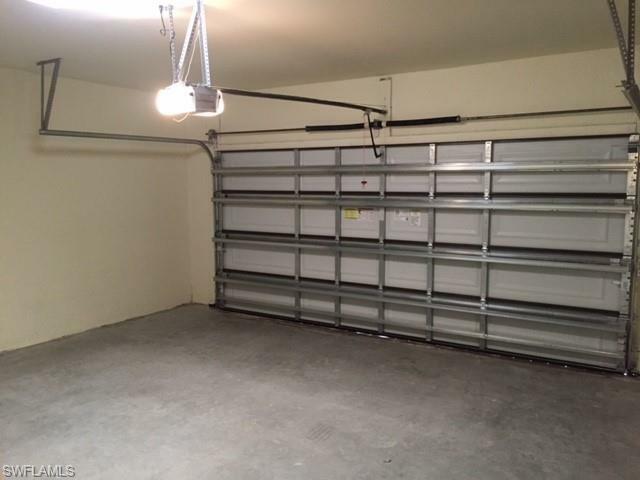 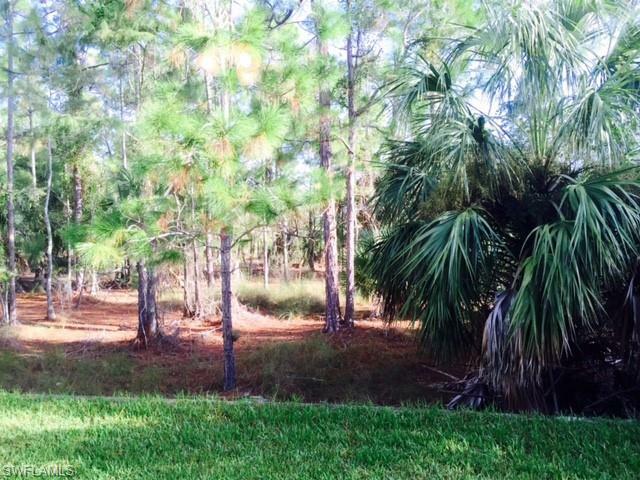 BEAUTIFUL 3 BEDROOM PLUS A LOFT, 2.5 BATH TOWNHOME; A TWO CAR GARAGE WITH A PRESERVE VIEW LOCATED IN A GATED COMMUNITY. 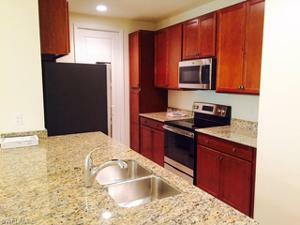 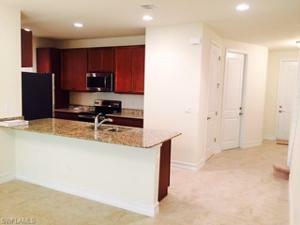 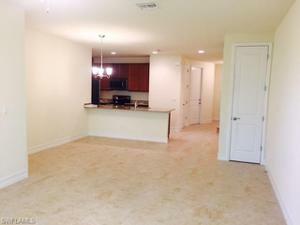 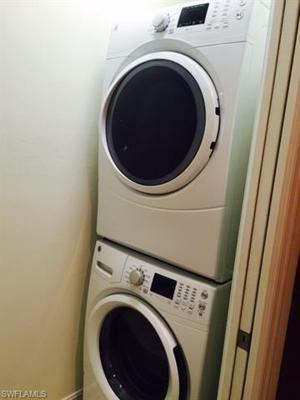 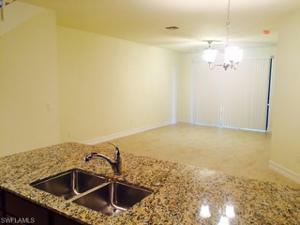 KITCHEN HAS 42 INCH CABINETS; GRANITE COUNTERTOPS AND STAINLESS STEEL APPLIANCES. 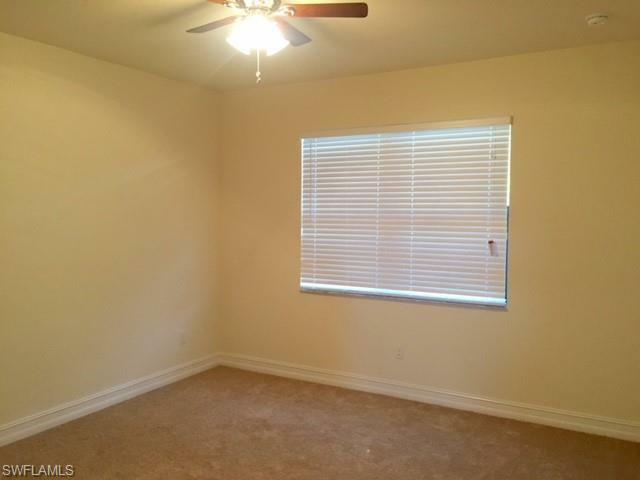 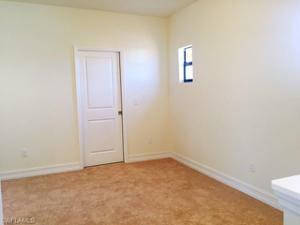 MASTER BEDROOM IS ON THE 1ST FLOOR WITH A WALK IN CLOSET. 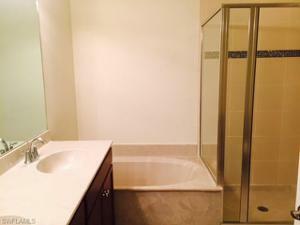 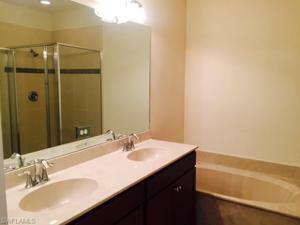 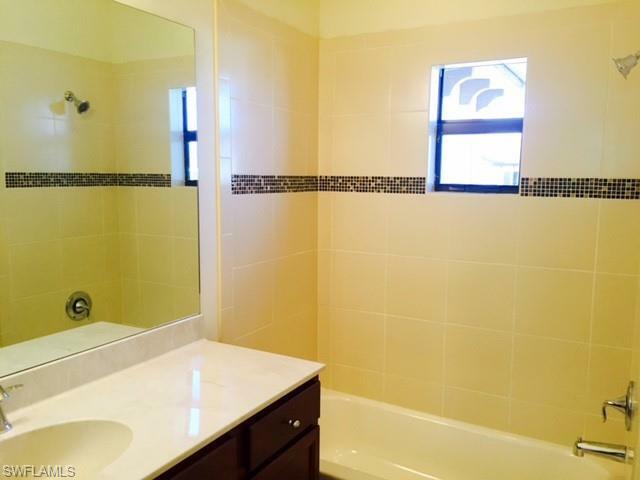 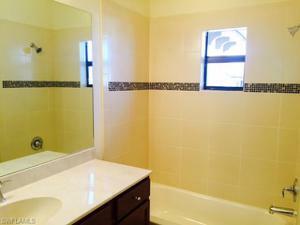 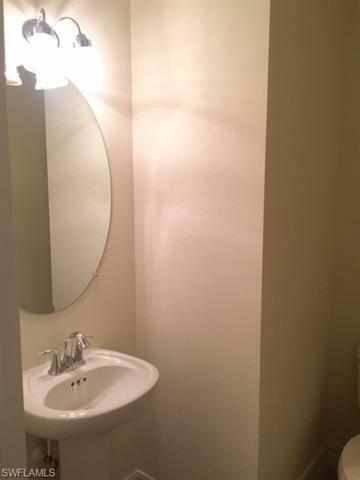 MASTER BATH HAS DUAL SINKS AND SEPARATE TUB AND SHOWER. 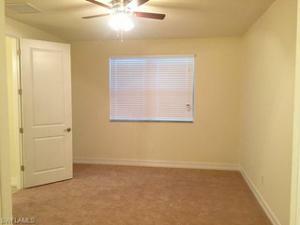 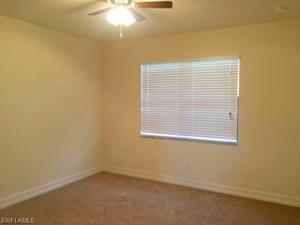 TILE FLOORS AND CARPET IN THE BEDROOMS. 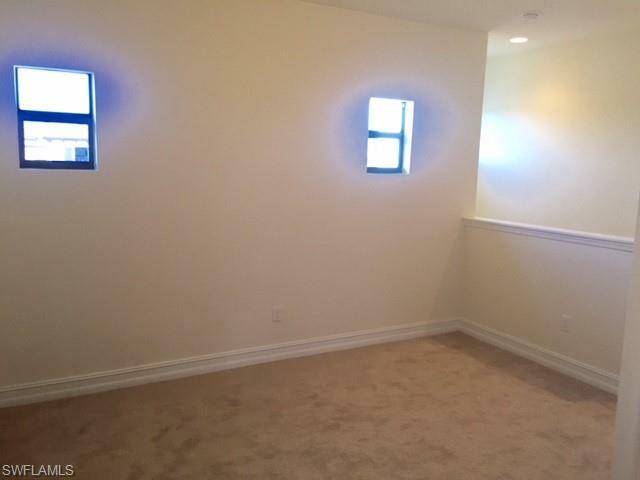 INCLUDED ARE FANS AND BLINDS THROUGHOUT. 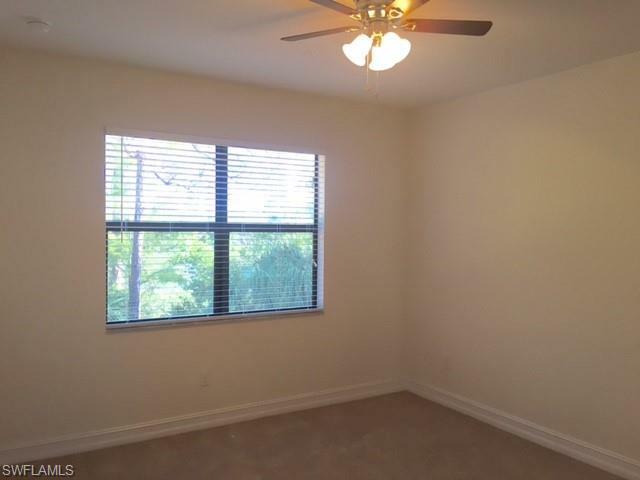 GREAT AMENITIES: COMMUNITY POOL, CLUBHOUSE, FITNESS ROOM, TENNIS COURTS, VOLLEYBALL COURTS, BASKETBALL COURTS, TOT-LOT, ETC. CLOSE TO EVERYTHING: BEACHES, SHOPPING, RESTAURANTS.